Fairfax GOP Chairman Tim Hannigan was interviewed by WUSA 9’s Ines de La Cuetara on Friday, regarding calls for the Board of Supervisors to fund the legal bills of the county’s illegal aliens. Why do we have walls? 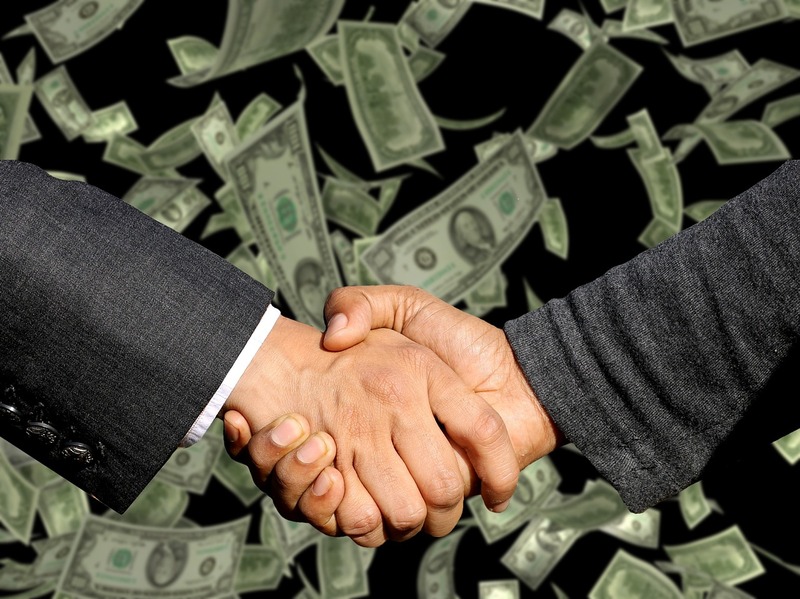 Obviously, either to keep something or somebody out of an area or to confine them to an area. They have been with us since recorded history. The Walls of Jericho kept residents safe until the traitor, Rahab, let the enemy in to wreak destruction. The Great Wall of China was very effective until technology overtook it. Hadrian’s wall in what is now Great Britain was very successful in keeping out invaders from the north. Castles in Europe were, essentially, walled compounds for the elite. There is a wall down the center of Belfast, Ireland that put an end to “the troubles” in that City, and there is a very effective wall Israel has constructed along its border with the Gaza Strip. All these walls were designed to keep people out. On Tuesday evening, Corey Stewart stood before a friendly crowd outside ICE offices on Prosperity Avenue in Fairfax. Held high were two large American flags and two Remembrance Project banners, showing photos of family members who lost their lives at the hands of illegal immigrants. Stewart began to address the crowd of about 50 people. And then the chanting and drum-beating began. A crowd half the size had waded into Stewart territory to protest his rally and to call for the abolition of ICE. Yes, right outside ICE offices, with ICE officers and Fairfax County Police standing in their midst. Fortunately for Stewart, there was a large loudspeaker to project his voice over the din of drum-beating and music with a Latin flare. Protesters showed no respect for the crowd who came to hear Stewart speak. None. They chanted, played music and disrupted. 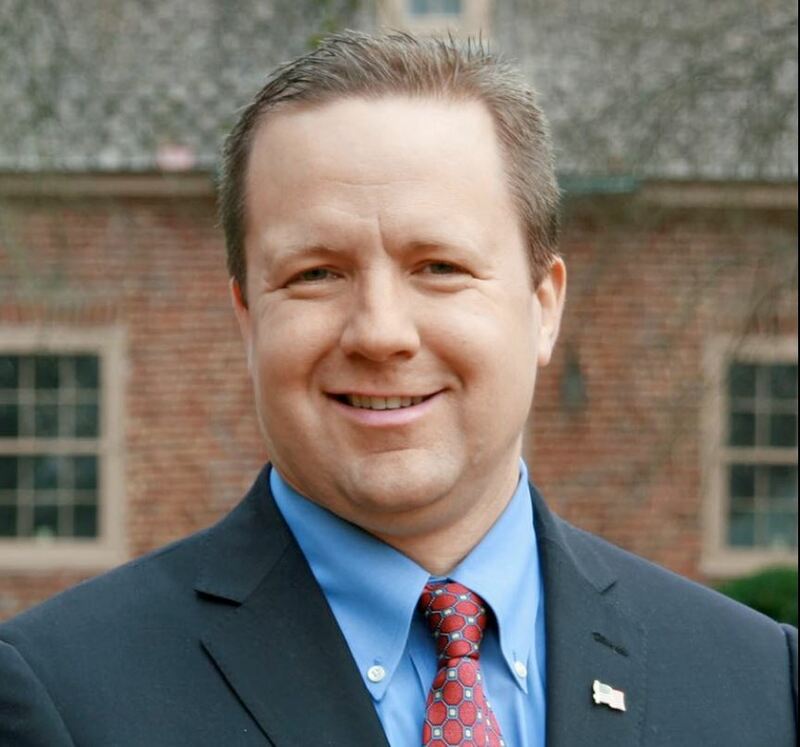 But Corey Stewart held his ground, delivering a powerful message of support for men and women in law enforcement who work tirelessly to keep our borders and communities safe. He stands unique among candidates for his bravery in taking that message, literally, to the streets. 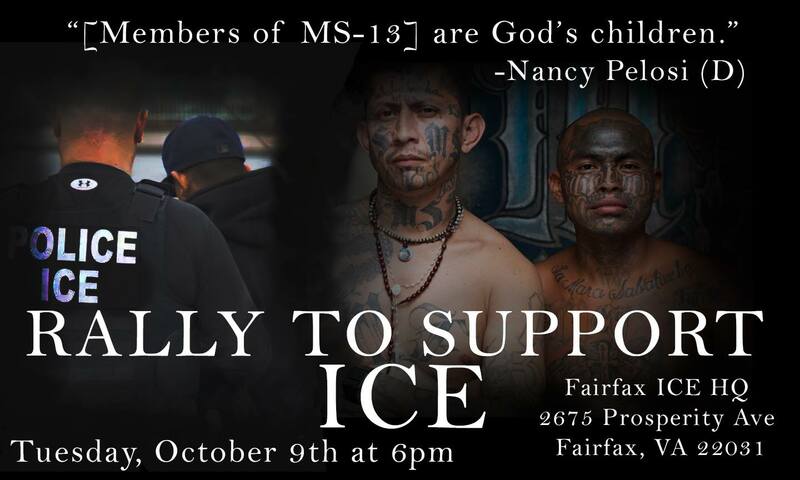 We’re rallying to support ICE on Tuesday, October 9th, at 6 PM outside ICE headquarters in Fairfax. 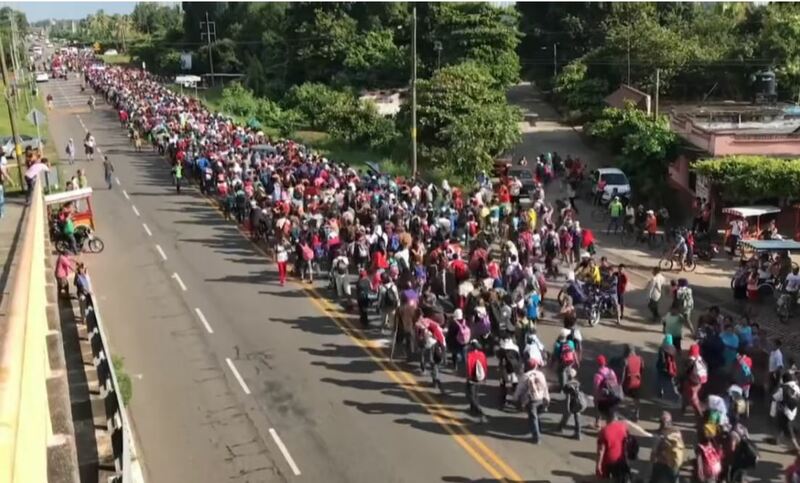 The brave men and women who protect us from dangerous criminal illegal aliens are being attacked by the far-left. It’s time we show our support for the members of ICE, who put themselves in harm’s way to keep our communities safe. These are the SAME headquarters the radical left went to, to attack members of ICE for doing their jobs. 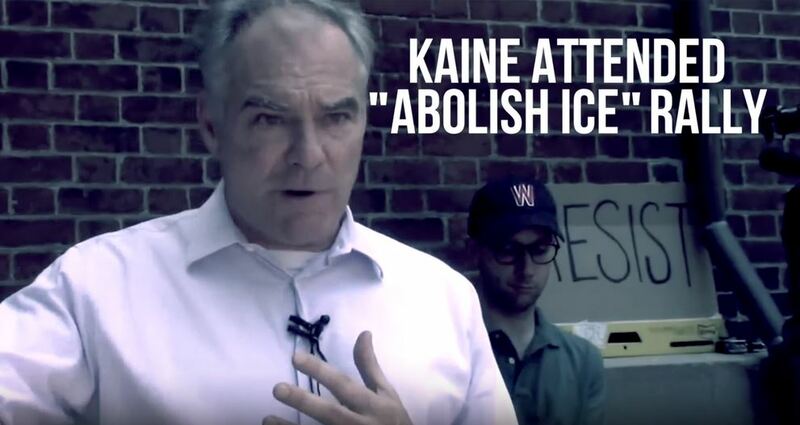 Tim Kaine joined a rally to “abolish ICE” on June 30th in Richmond. Kaine’s liberal stance on ICE is DANGEROUS. Join us on Tuesday, October 9th , at 6 PM at 2675 in Fairfax! 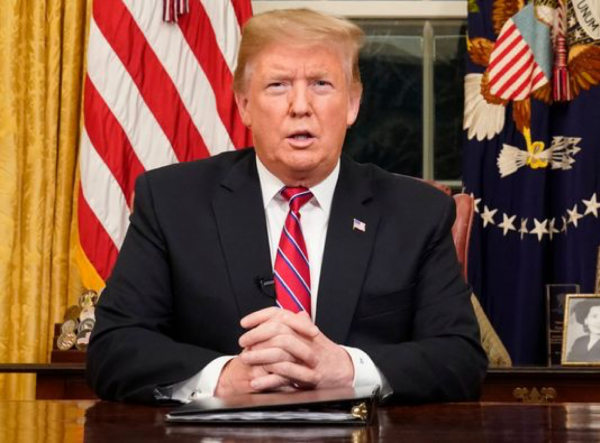 In Prince William County, Corey passed the nation’s toughest crackdown on illegal immigration and by doing this, over 8,000 criminal illegal aliens were turned over to ICE for deportation, reducing the crime rate by 48.7% in 2-years! 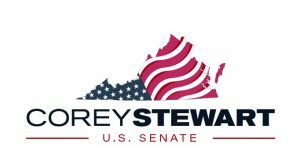 Once elected Senator, Corey will sponsor a bill to ensure all states & localities work with ICE to deport CRIMINAL illegal aliens. If you’re unable to attend, please consider donating $10, $25, $50, or even $100 to help us stay on the road fighting to defeat Tim Kaine. 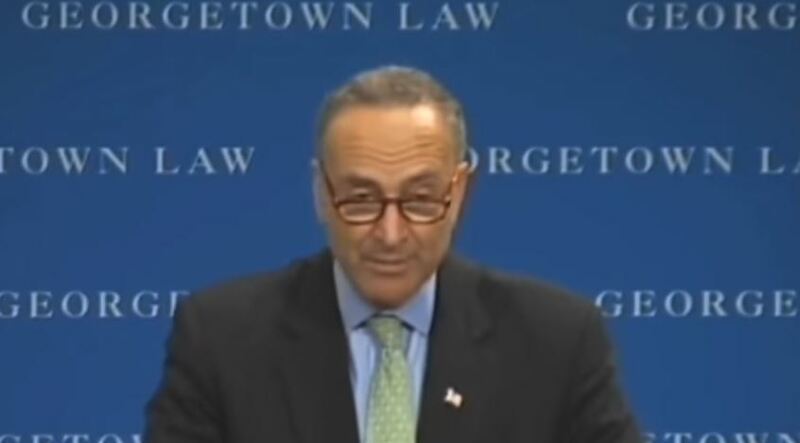 There is no question that Fairfax County has joined the questionable likes of San Francisco, Los Angeles, New York City, Chicago, Seattle, and so many more Democrat strongholds that believe illegal aliens should be protected from deportation. 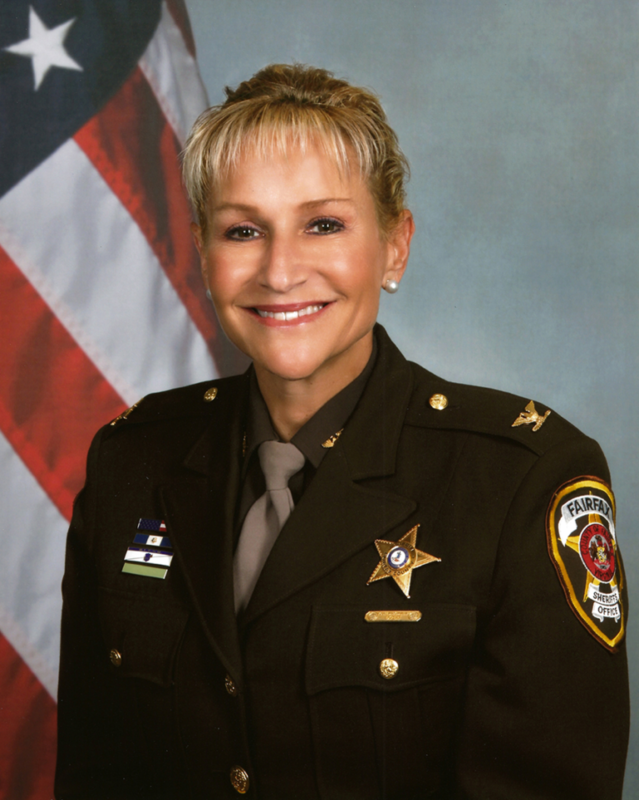 In Fairfax County, Sheriff Stacey Kincaid runs our jail and won’t even hold criminal illegal aliens who are about to be released for retrieval by ICE Agents unless there is a court order to do so. Clearly, she is more interested in illegal alien criminals’ interests than in public safety. The essay below was printed in the Bull Elephant in February and set a record for “Likes” not because readers like living in a sanctuary county but because the issue is of grave importance to citizens who value their and their families’ safety. The essay is being reprinted with the permission of The Bull Elephant.